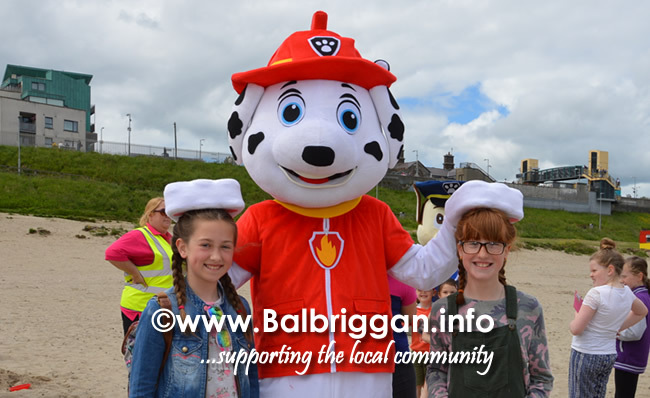 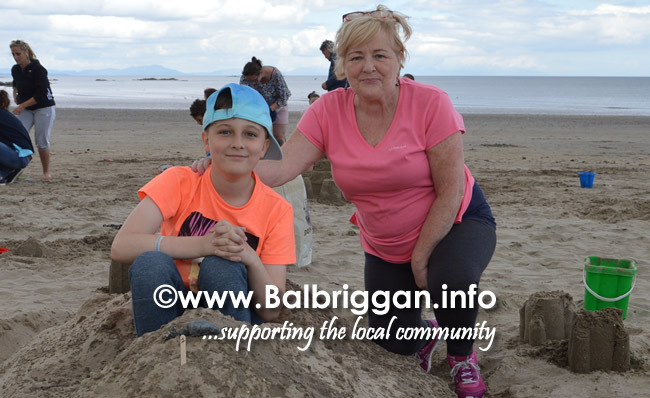 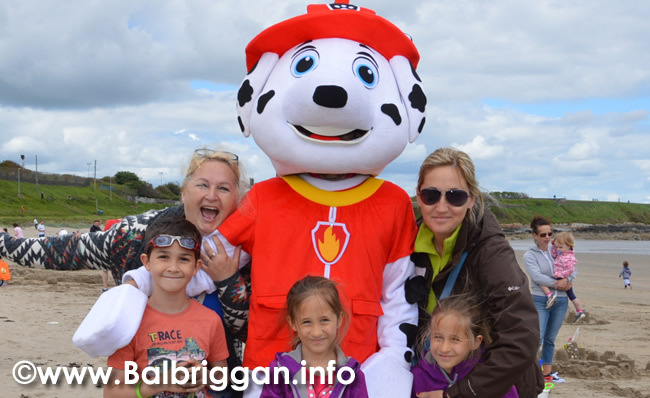 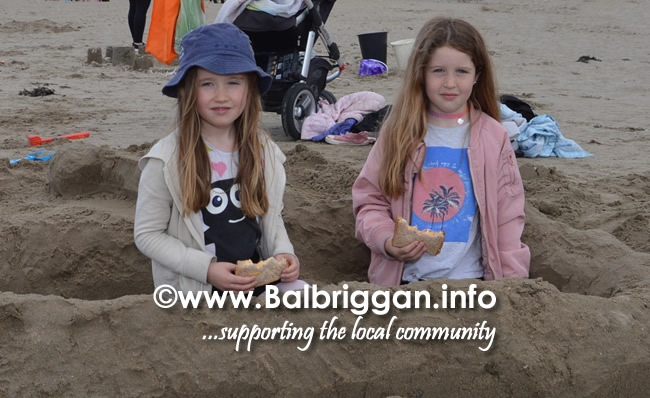 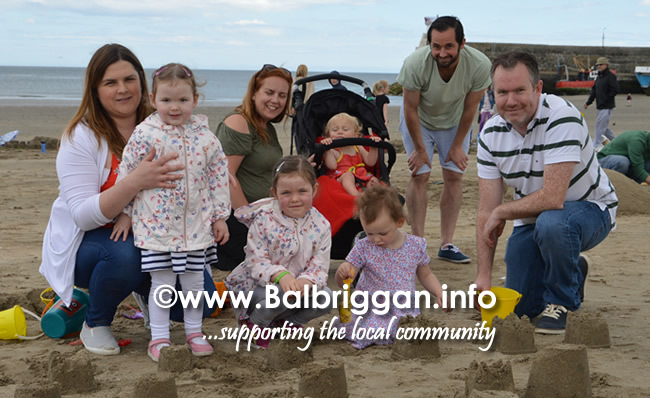 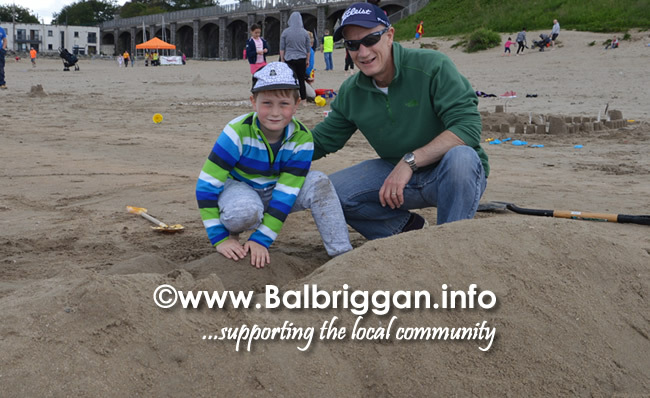 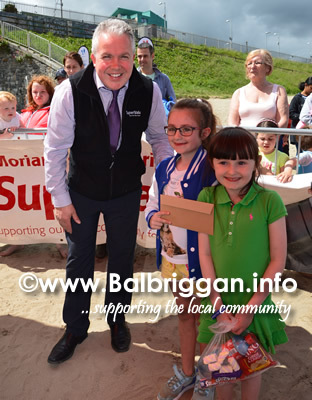 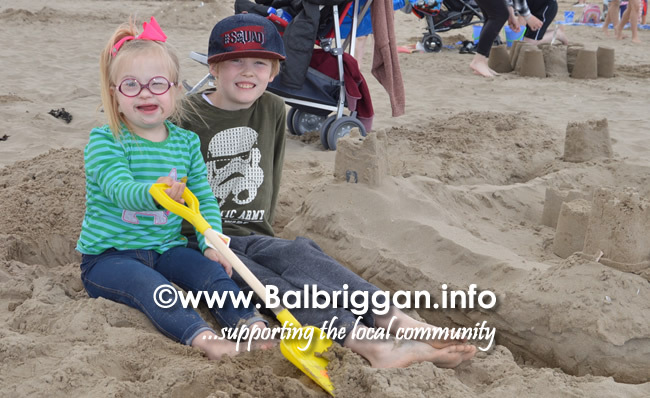 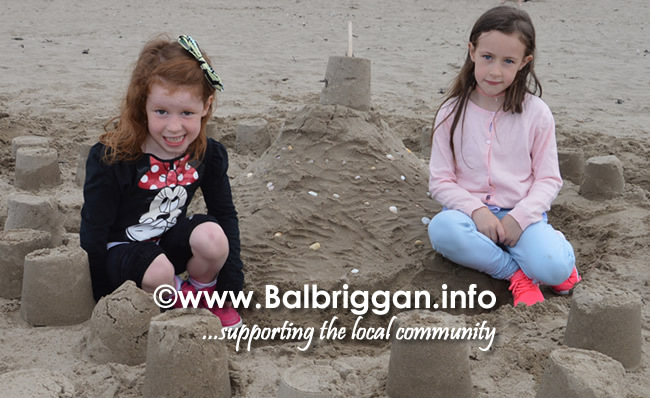 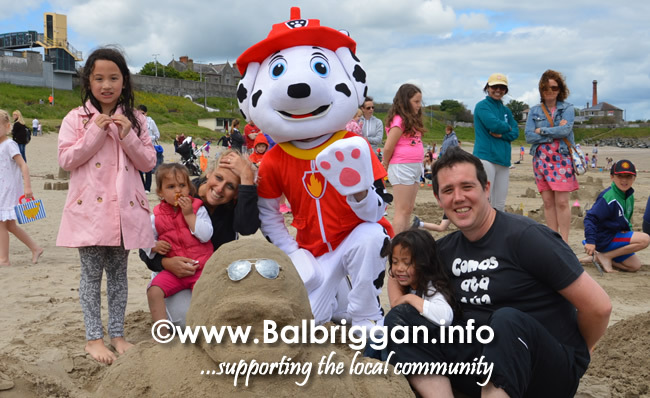 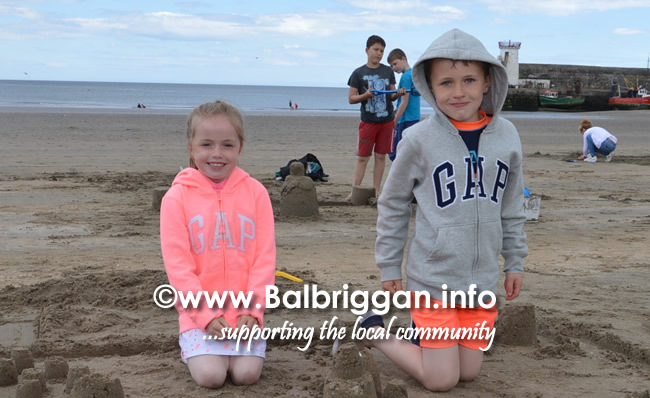 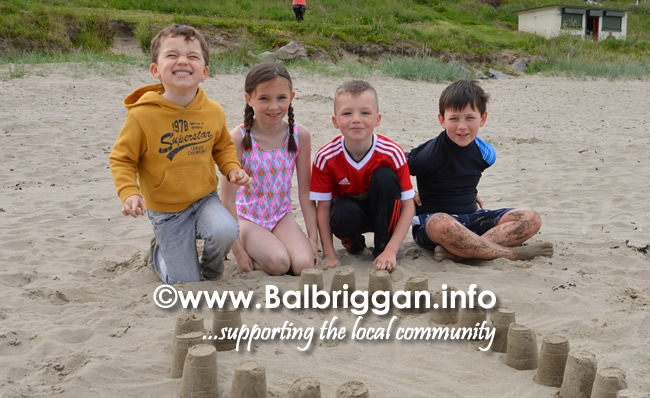 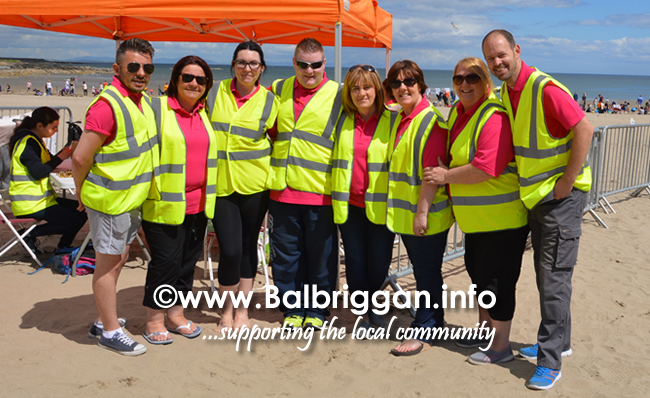 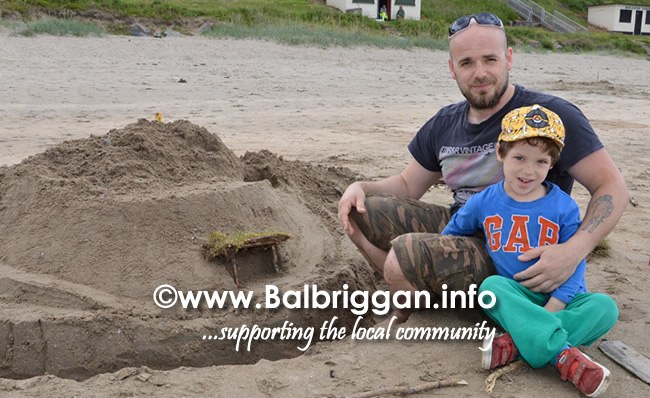 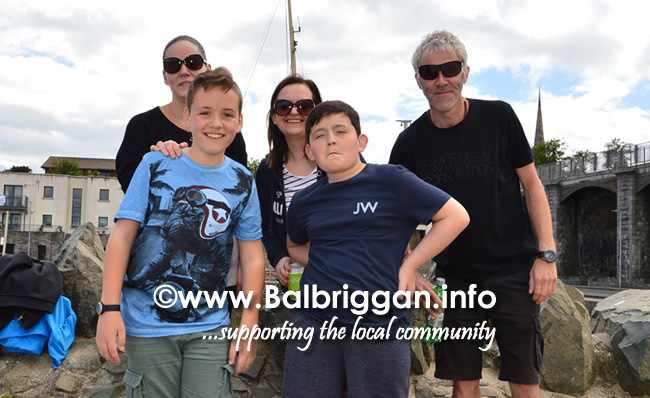 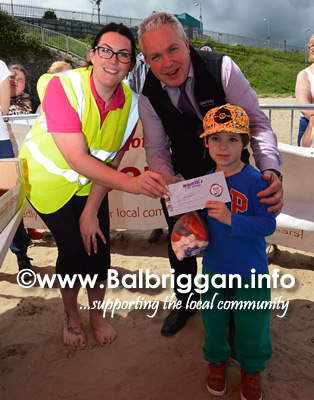 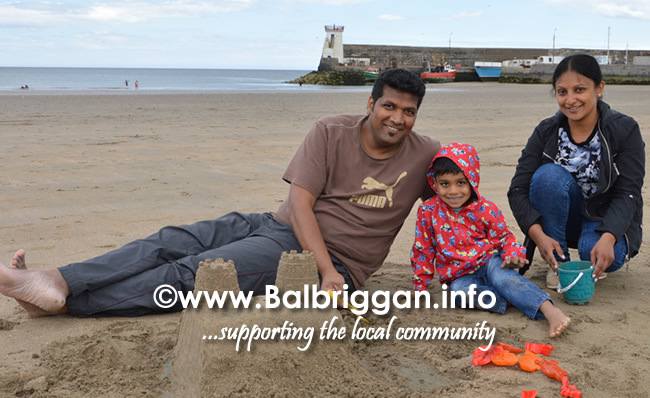 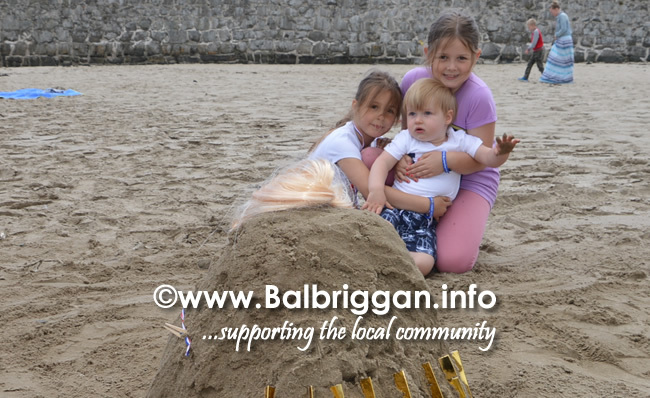 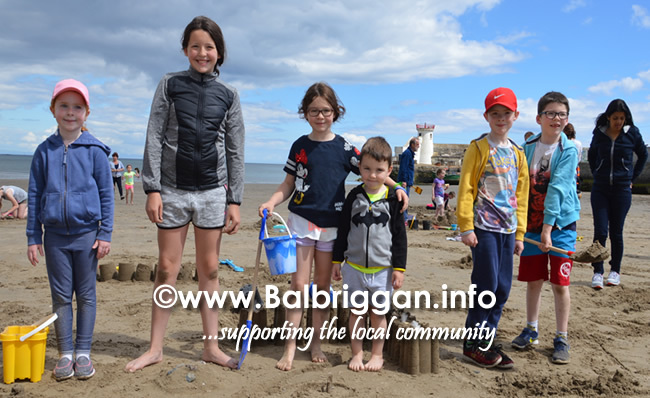 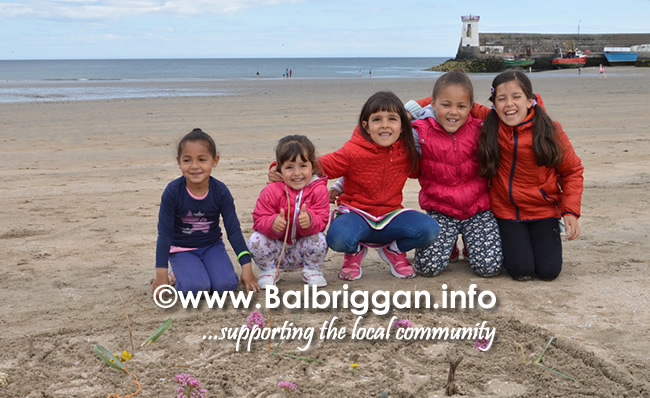 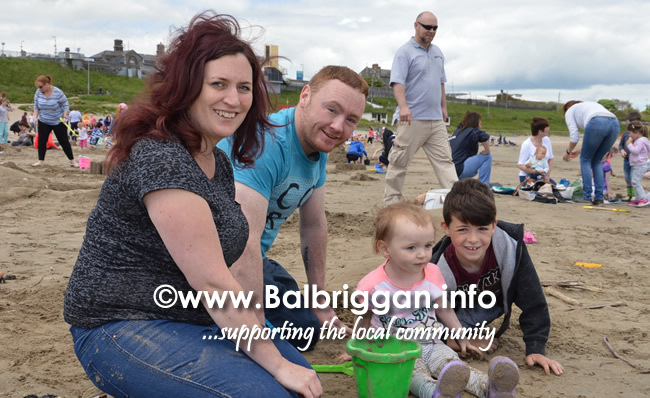 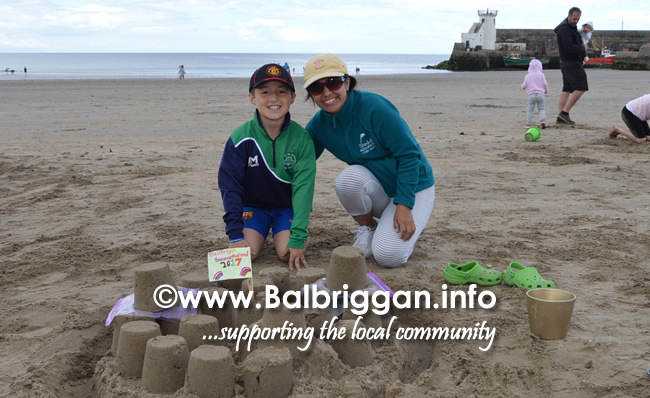 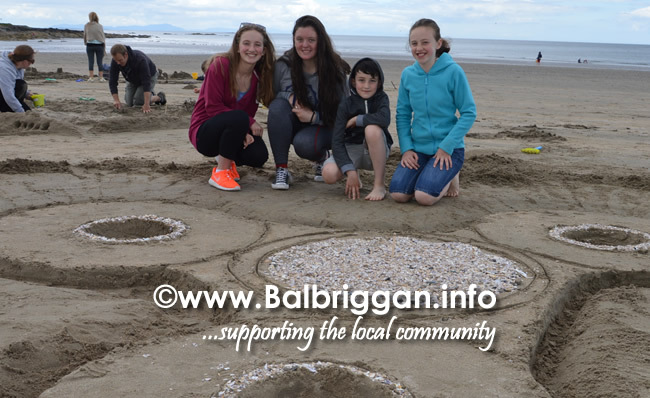 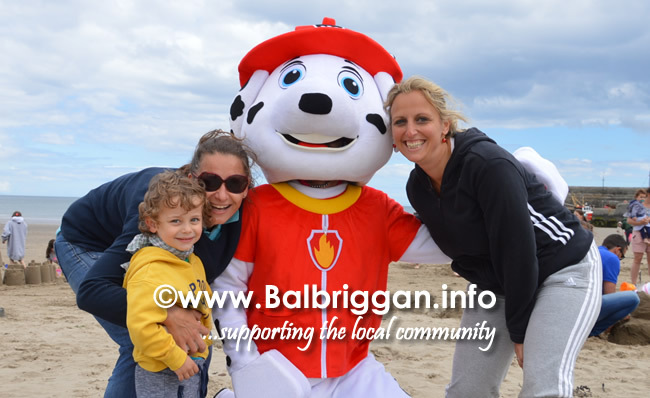 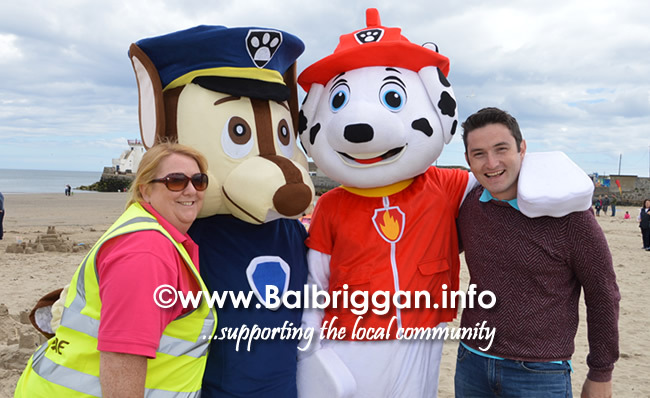 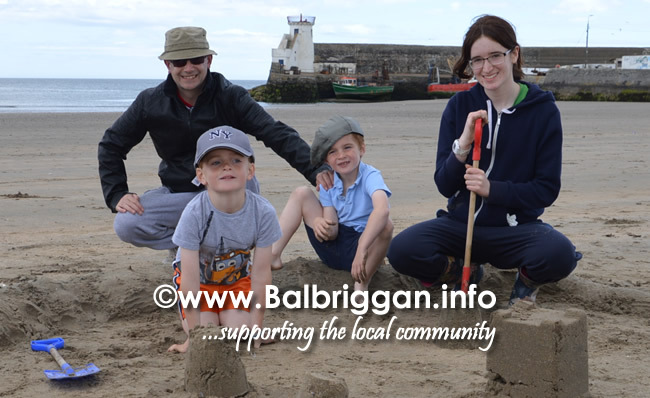 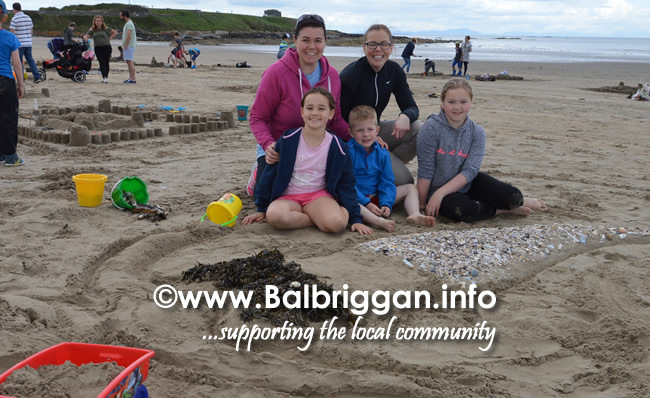 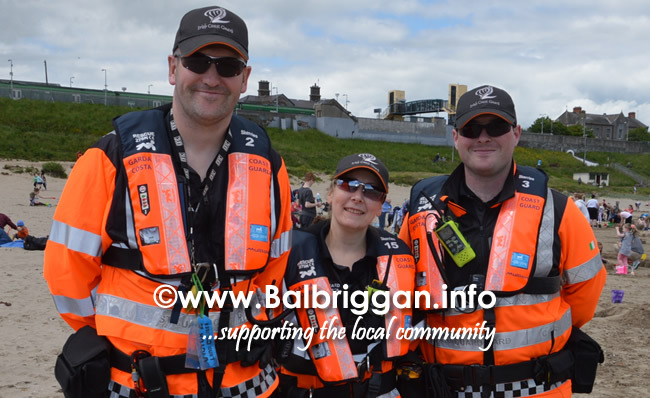 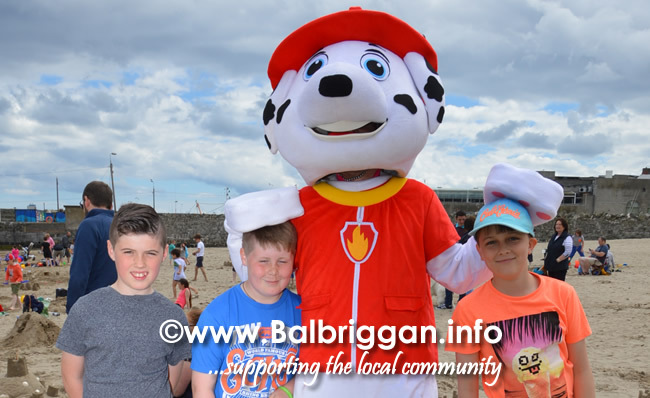 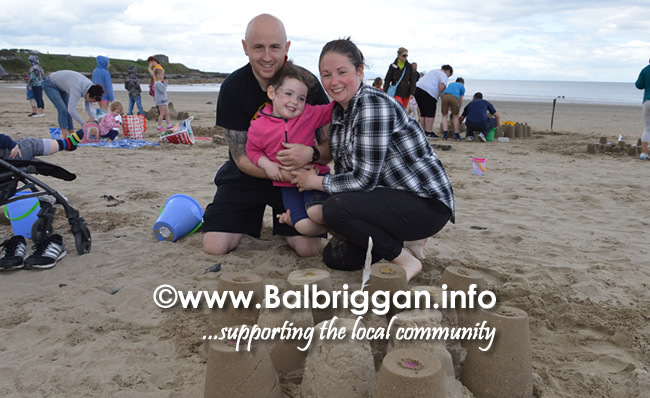 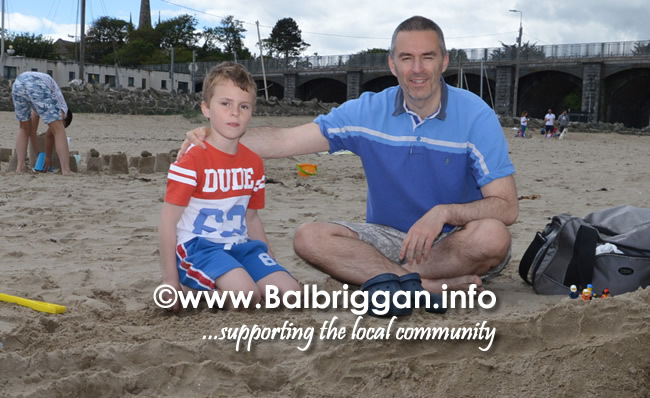 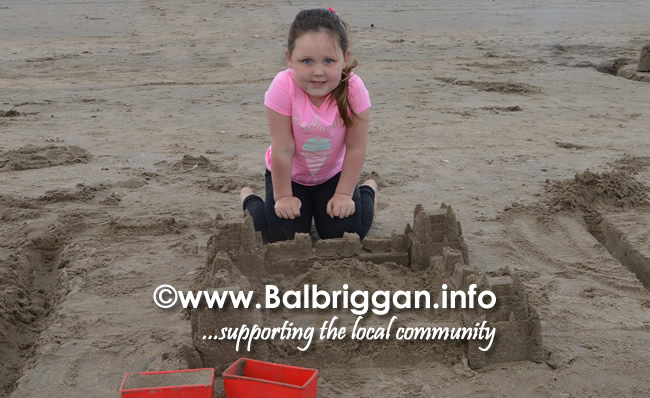 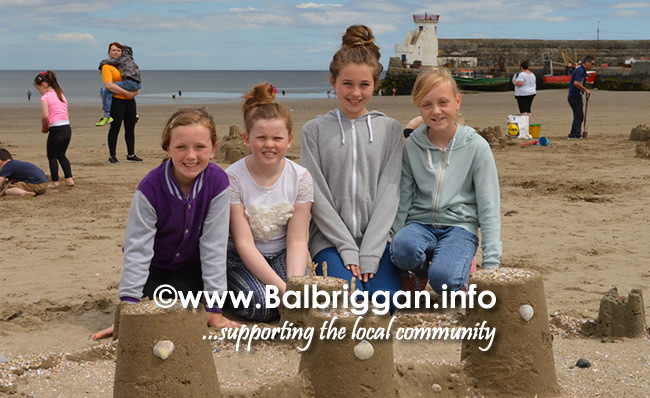 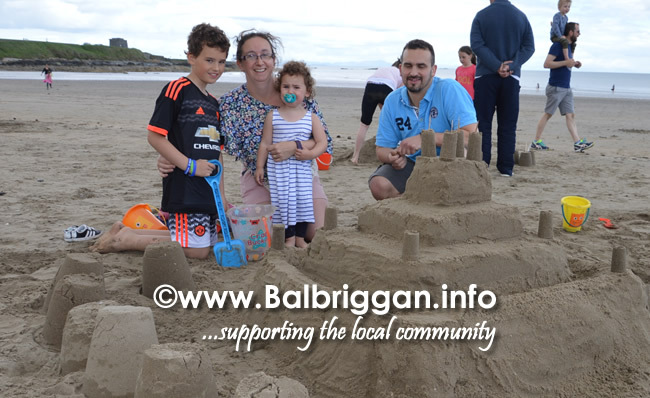 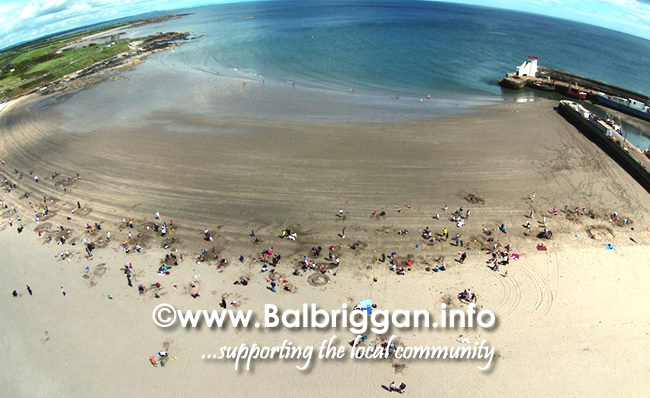 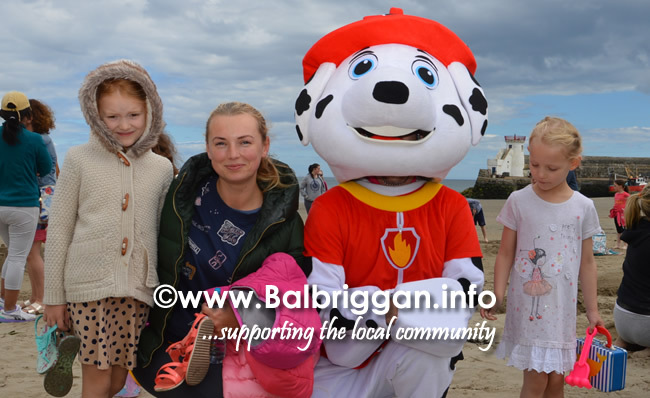 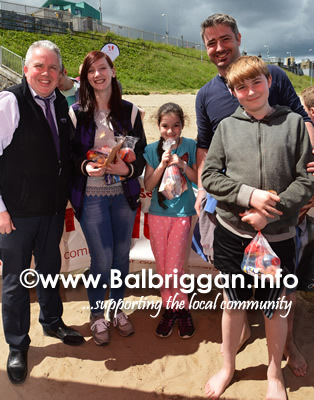 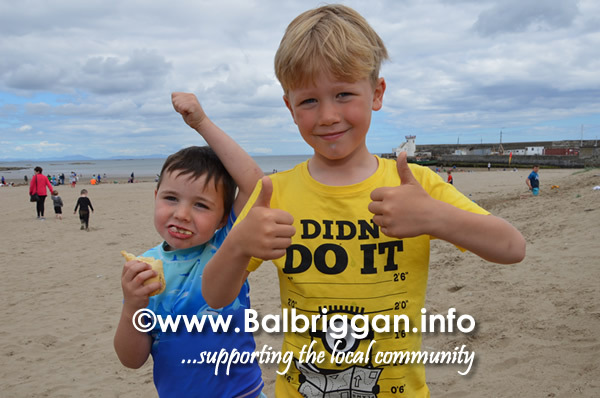 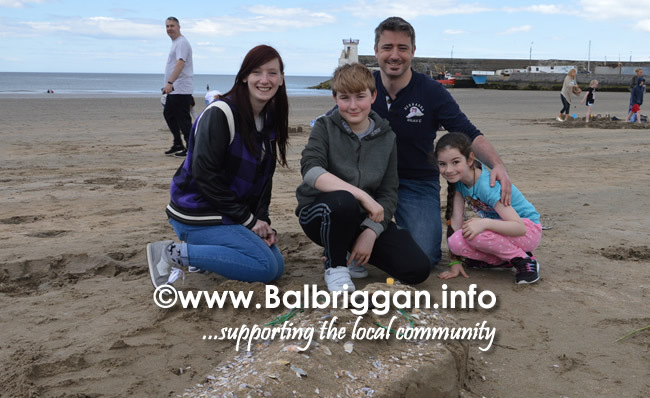 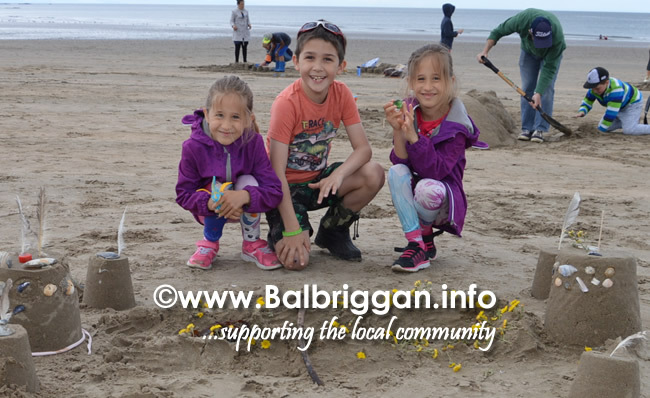 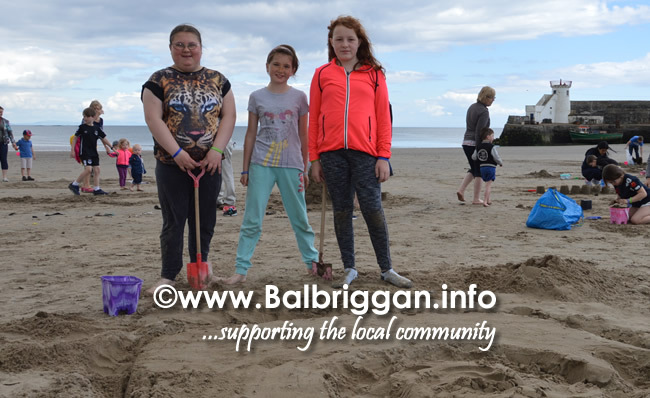 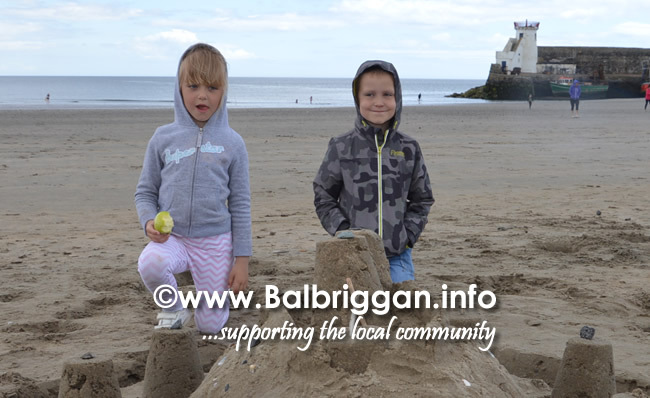 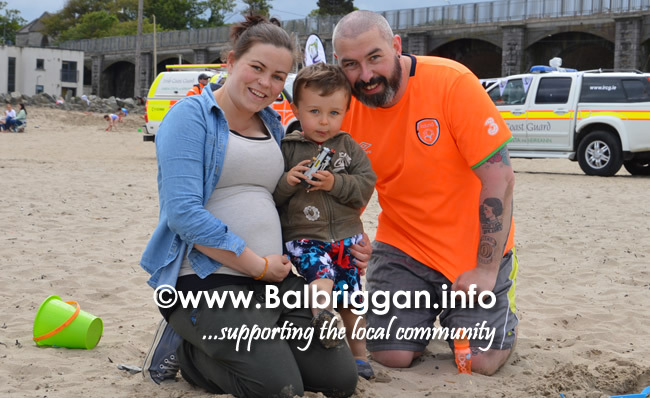 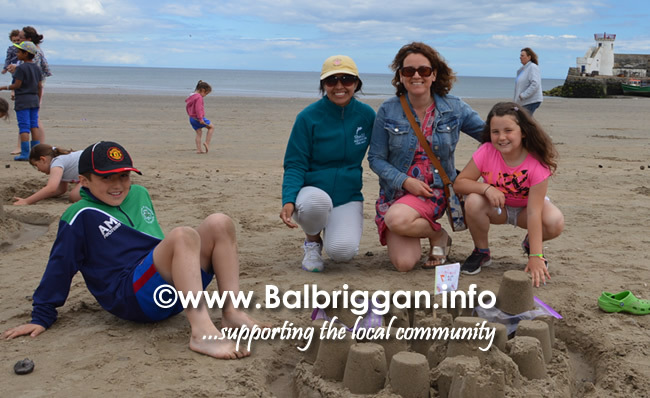 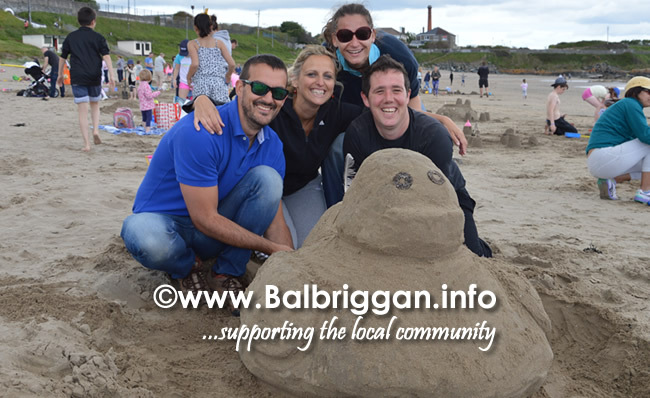 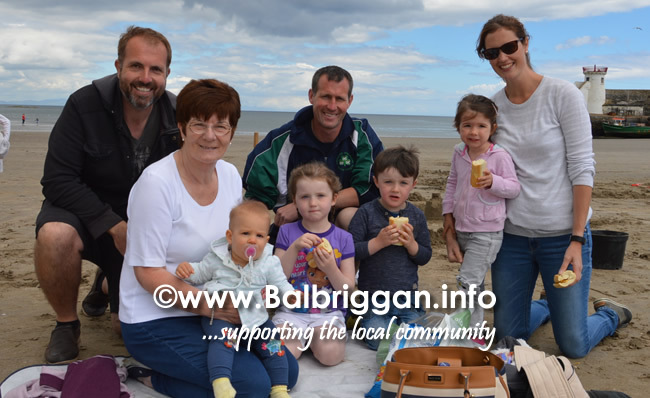 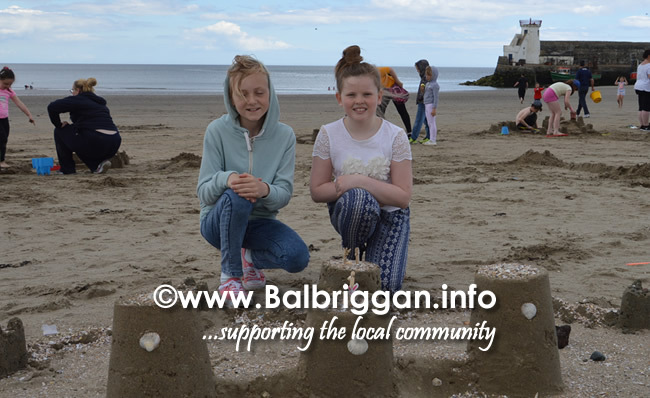 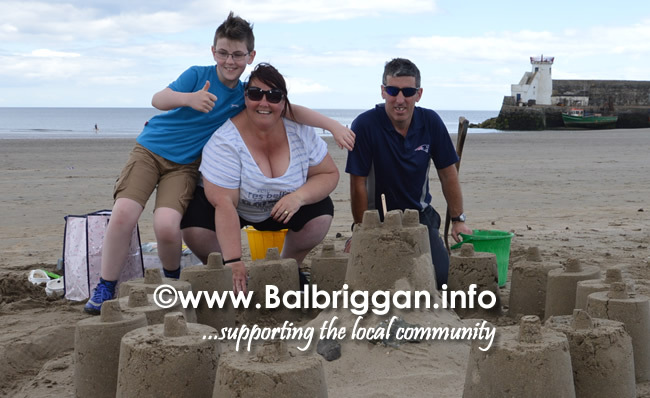 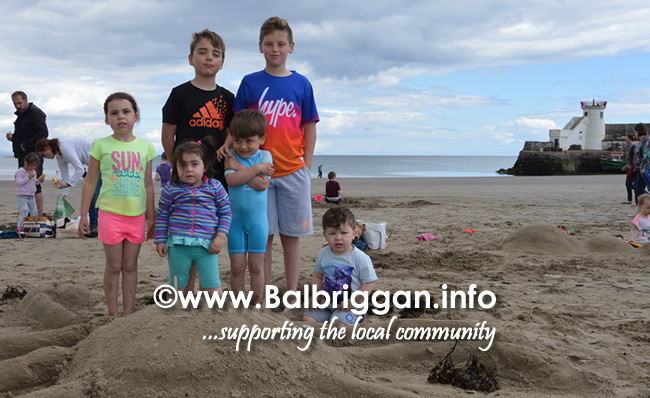 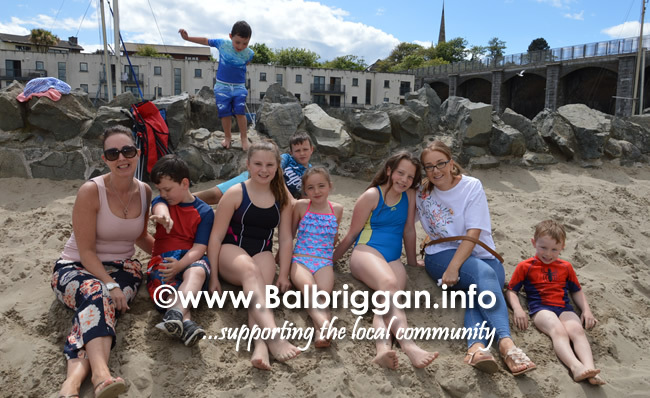 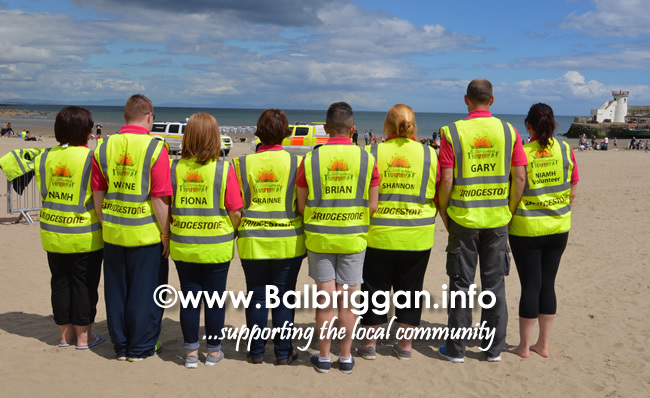 Always a favourite with families is the Balbriggan Summerfest Sandcastle Competition. 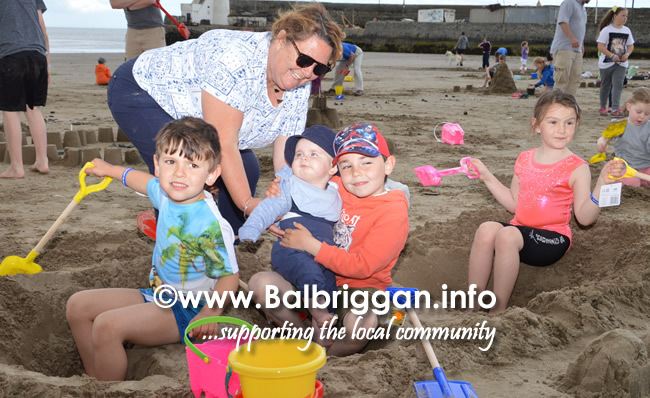 The beach was packed with families and friends as they worked together to create sand sculptures. 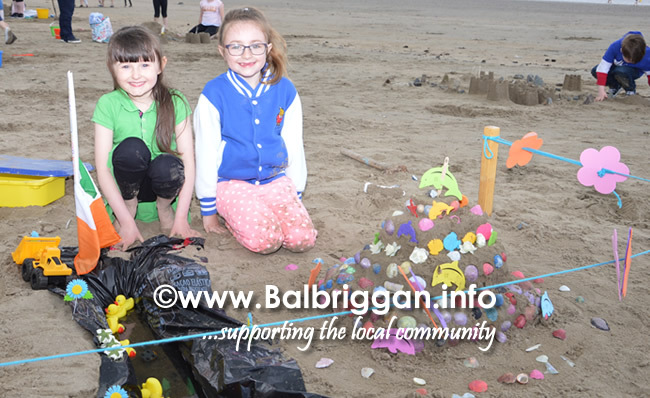 From ducks to exotic gardens, forts and crabs, even the latest craze of fidget spinners appeared in the wonderful creations. 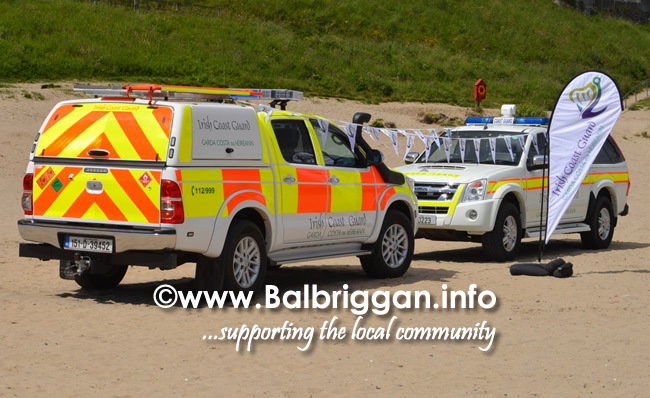 The Irish Coast Guard was also on hand to inspect some of the sandcastles. 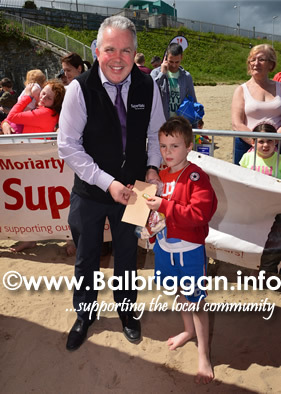 Well done to everyone who took part and to sponsor Supervalu who delivered a load of goody bags for the participants..